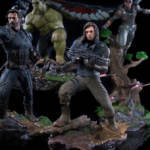 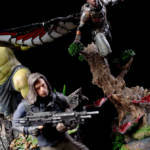 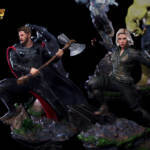 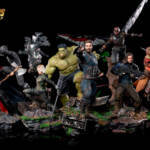 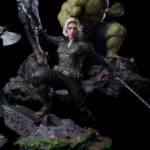 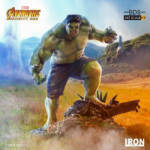 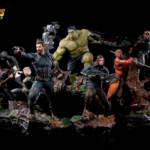 Iron Studios have revealed the official pictures of their upcoming Infinity War Diorama. 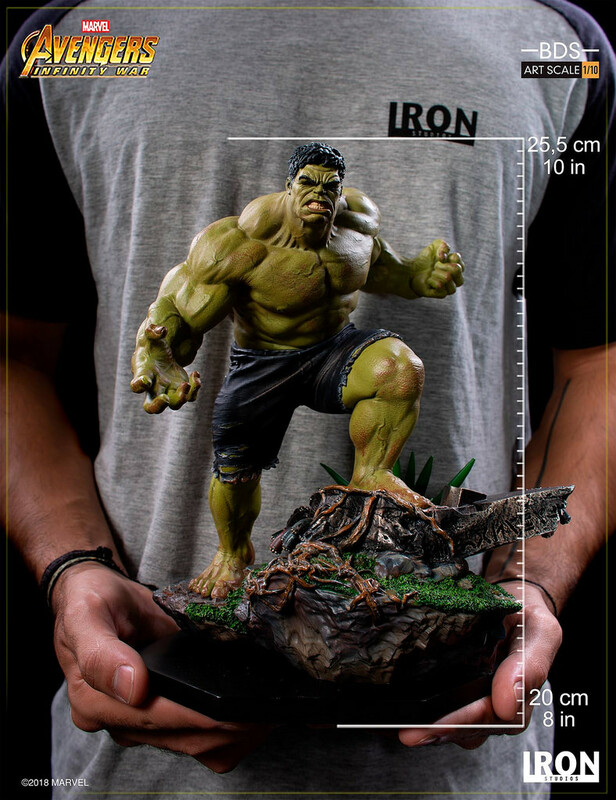 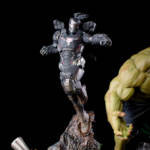 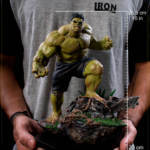 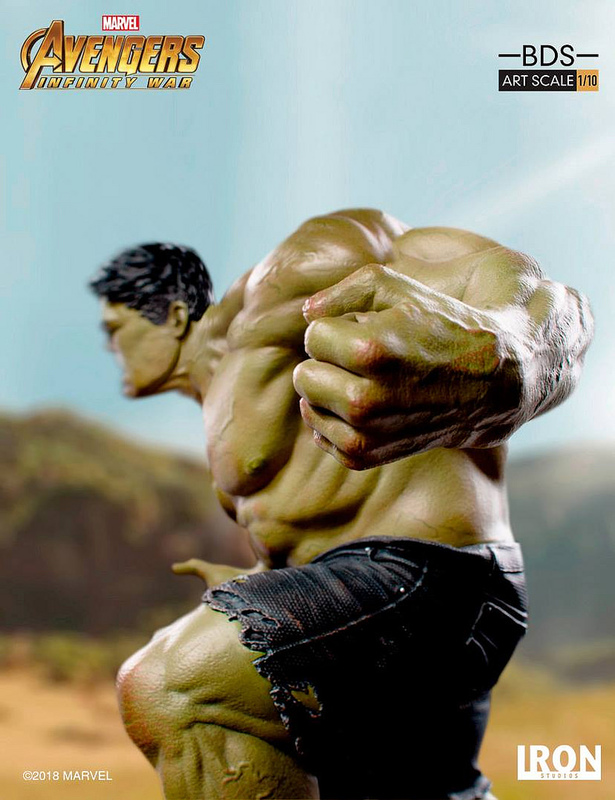 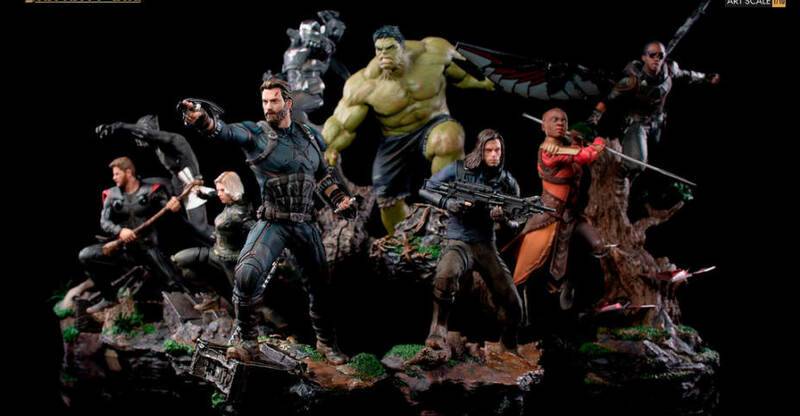 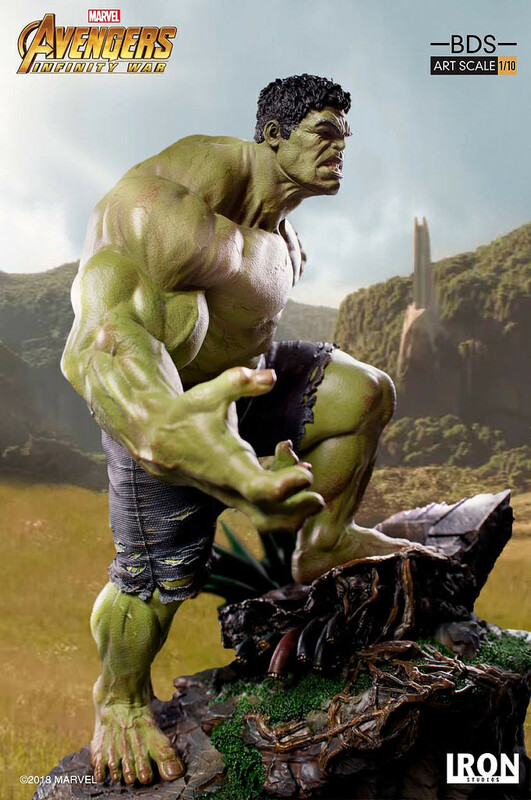 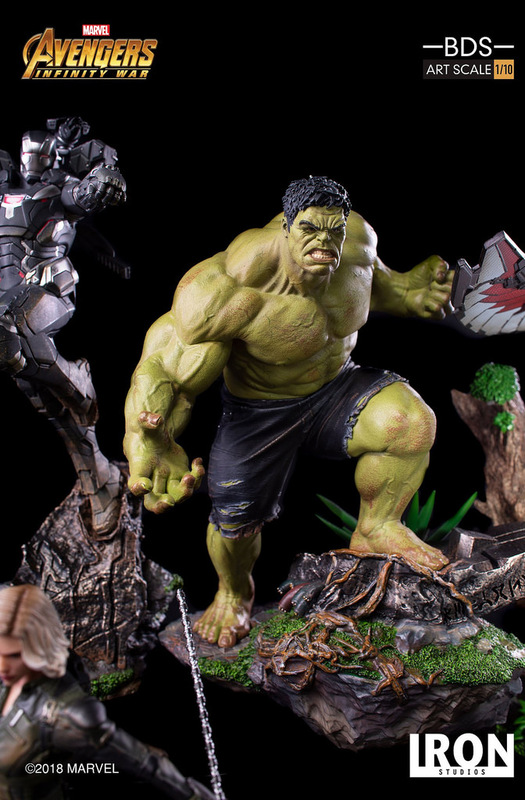 Each piece is a 1/10 scale statue, and it kicks off with the Hulk standing 25.5 cm (10.2 inches) tall. 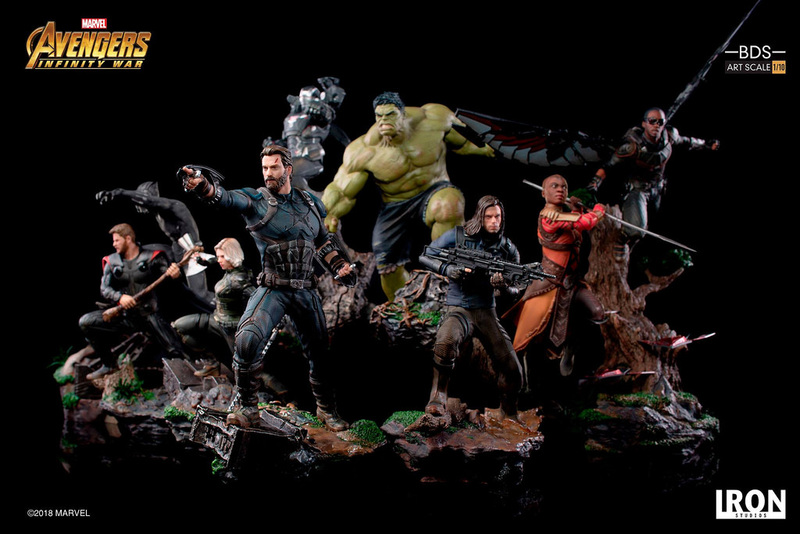 When complete, the bases will connect to form a full set. 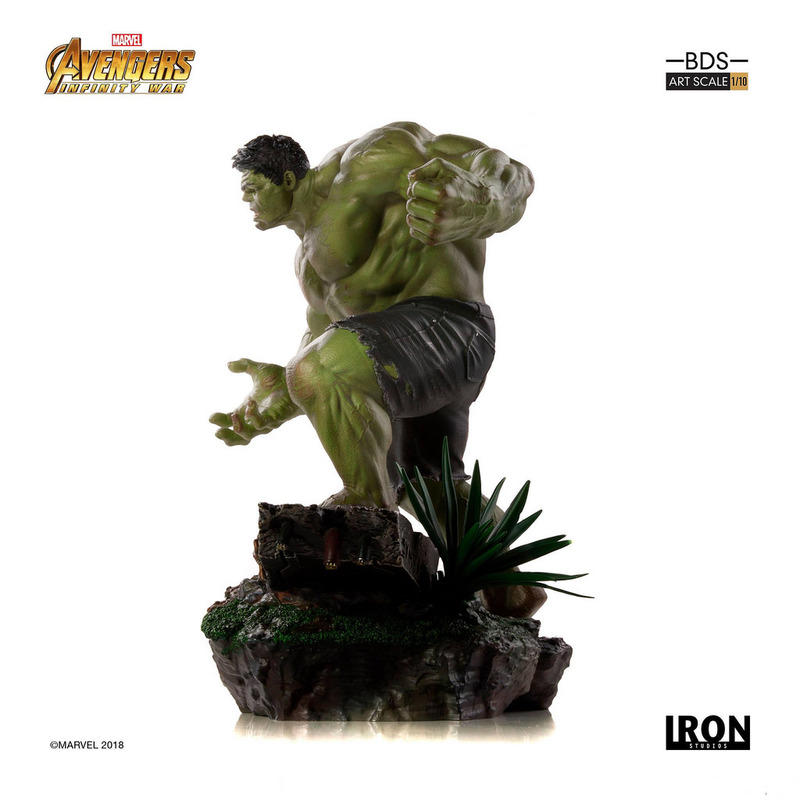 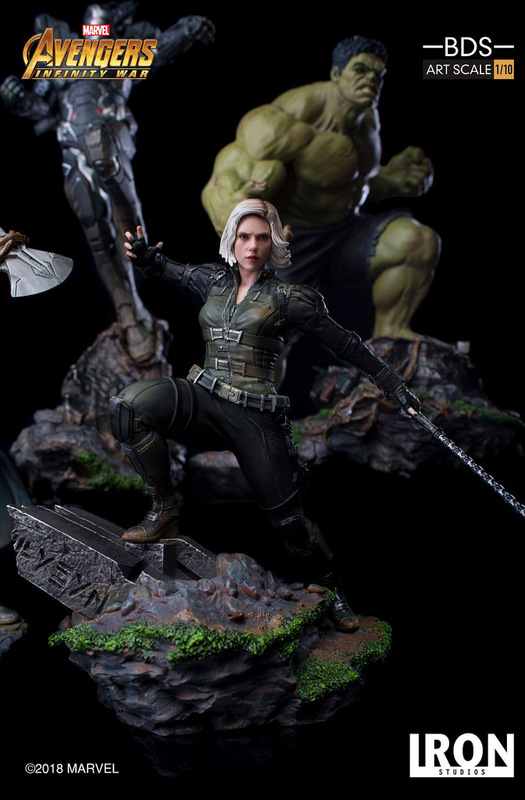 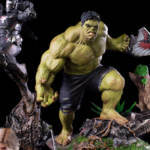 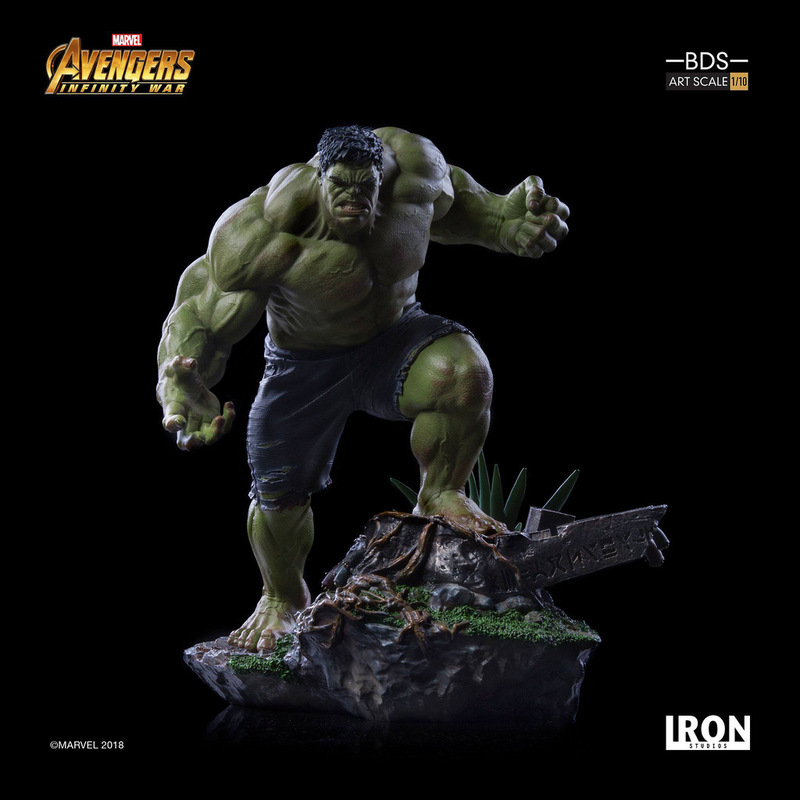 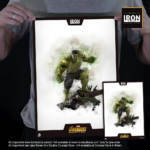 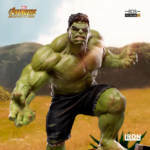 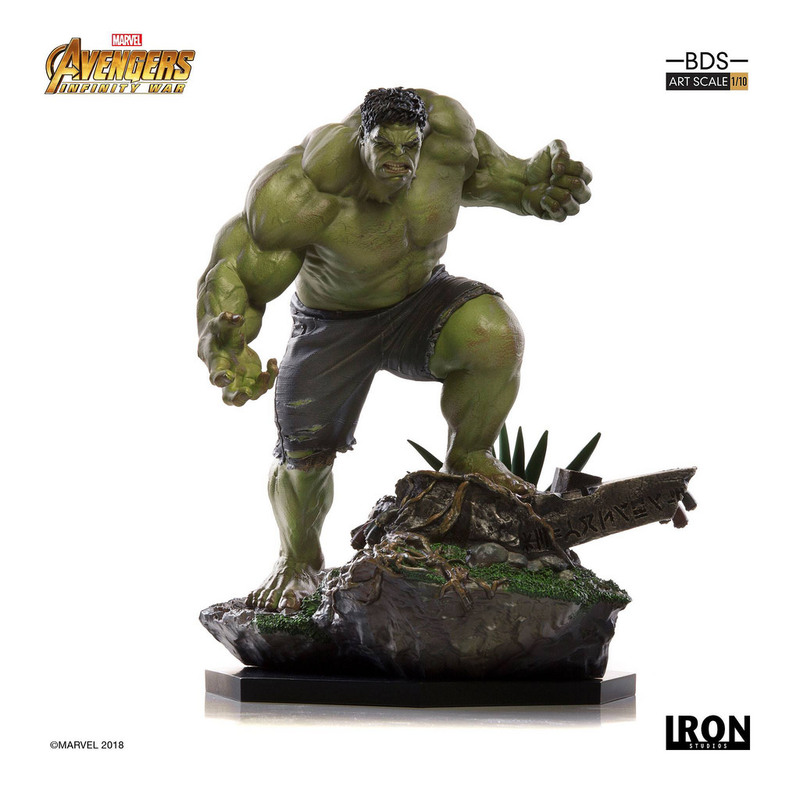 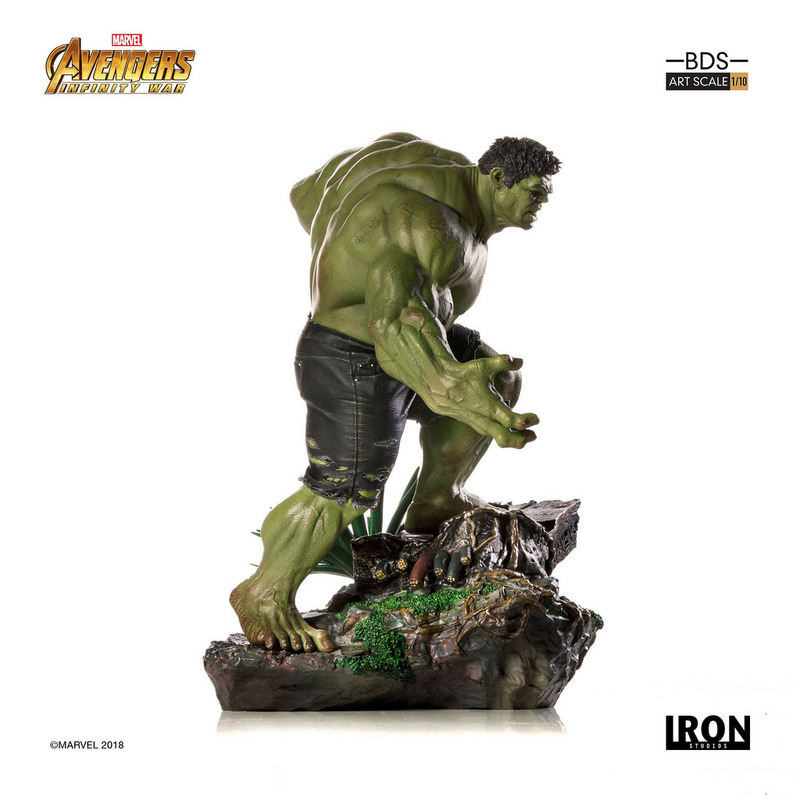 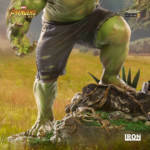 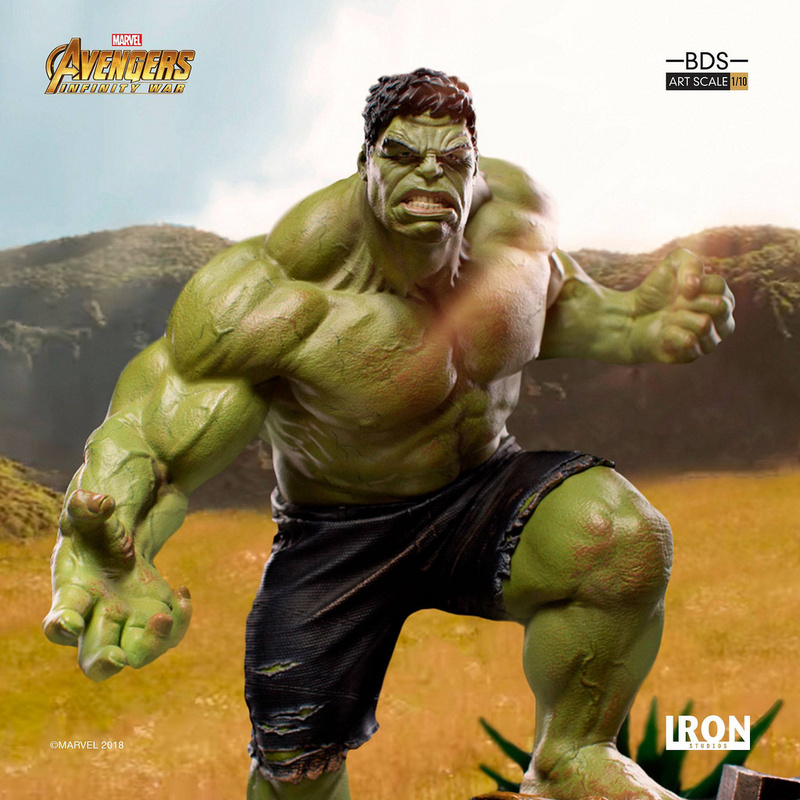 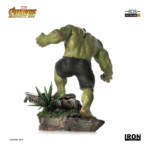 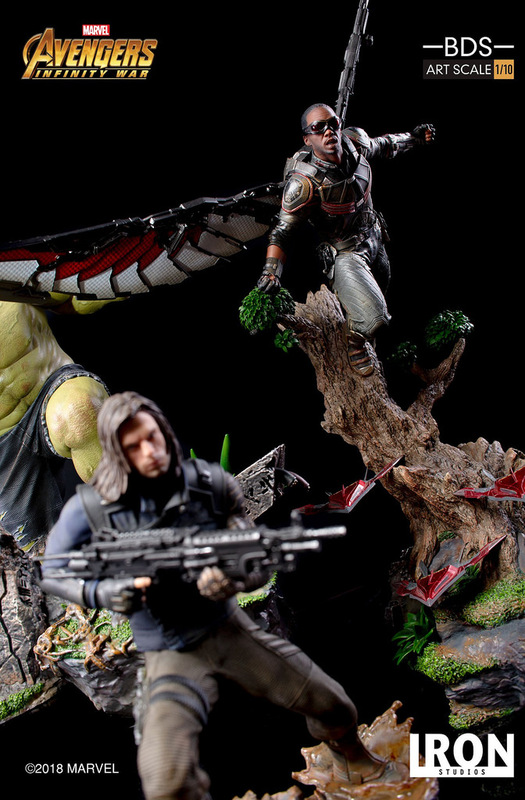 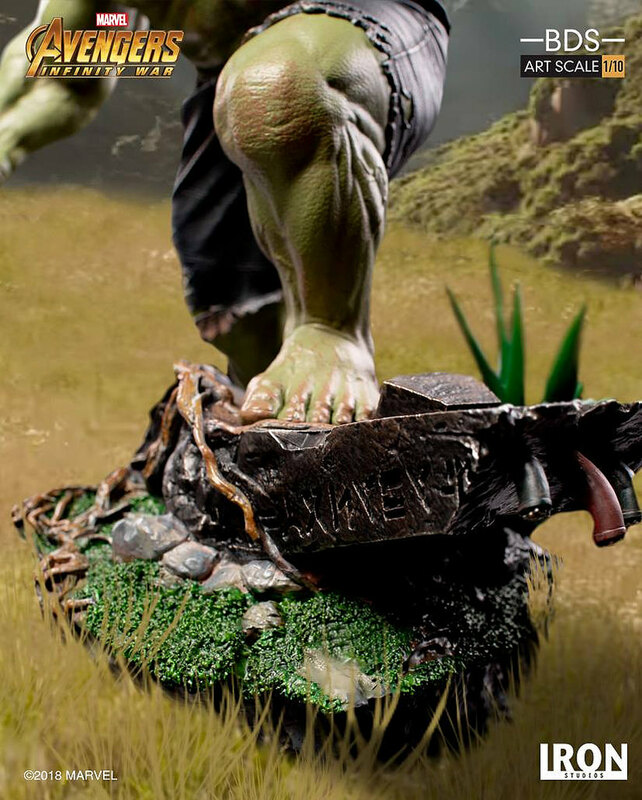 The Hulk is $124.99, and we can assume that future pieces will be a tad less due to his size. 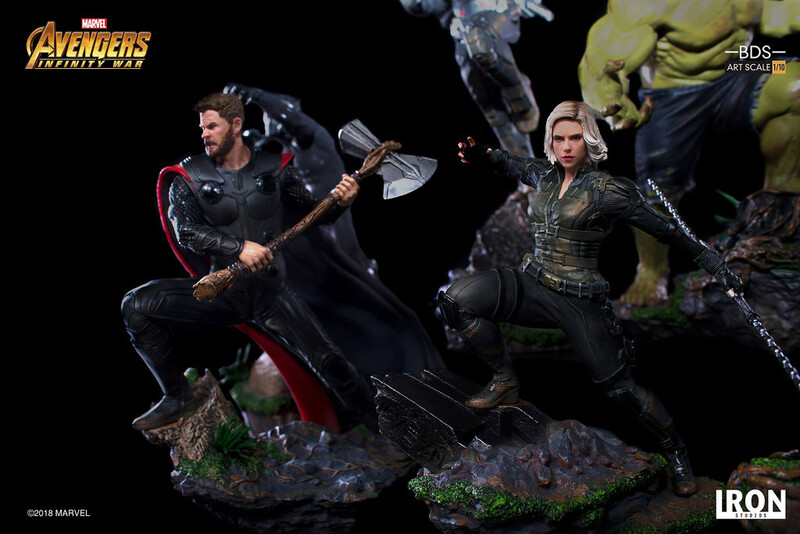 Delivery is 4th Q 2018. 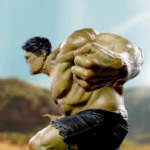 Read on to check the pics! 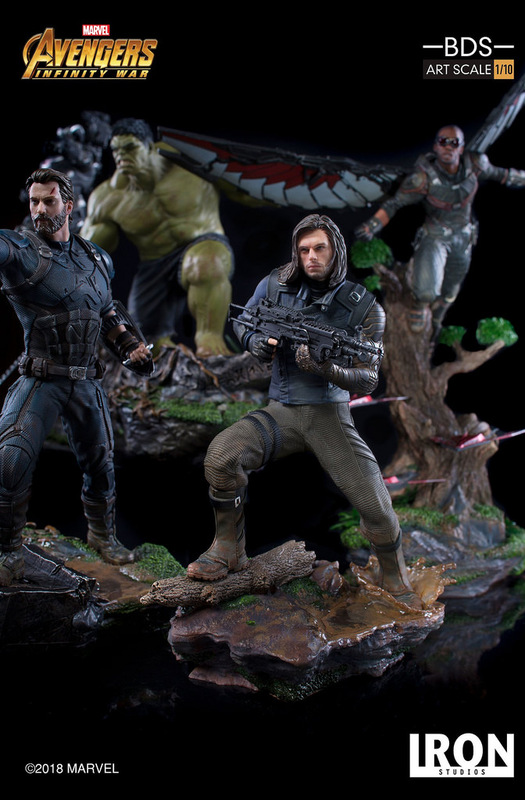 You mean "Infinity War TRAILER Diorama". Because, you know, *Spoiler? 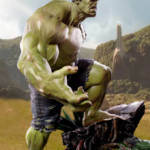 * the Hulk appeared in Wakanda only in the trailer. 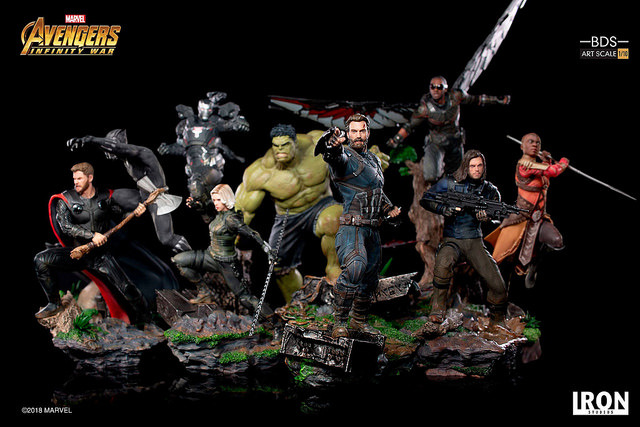 This is missing Scarlet Witch, Proxima Midnight, Corvus Glaive. 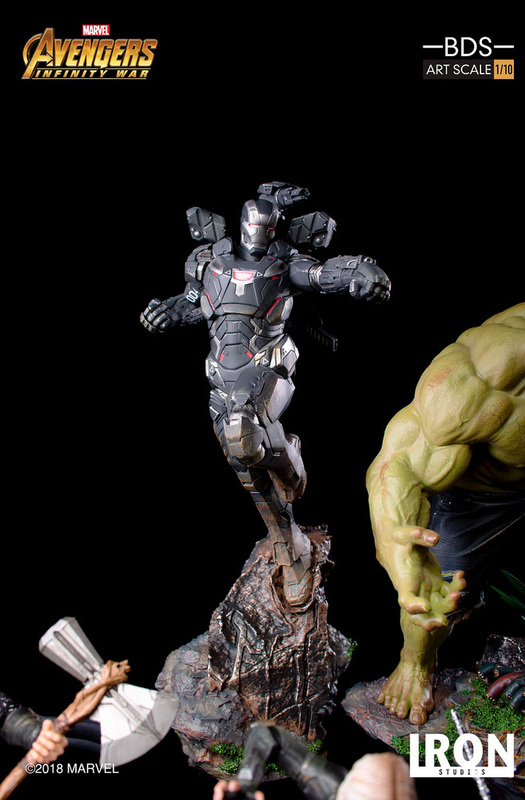 I hope Iron Studios adds them.